The NC State College of Education recognized over 150 graduating students during its December 2018 Graduation Ceremony Wednesday, Dec. 19, in the McKimmon Center. Our recap includes photos, quotes and notes from the ceremony. As a high school English teacher, Vandna Bindra ’18PHD discovered her own commitment to lifelong learning as she helped her students flourish in the classroom. 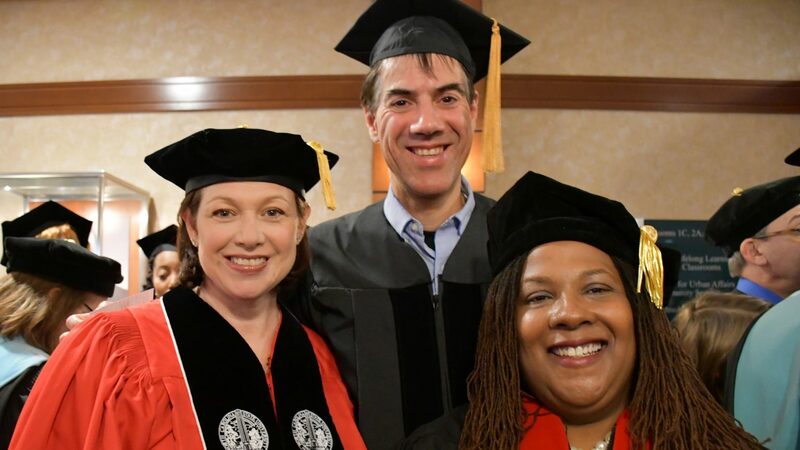 Now as she’s set to graduate with her doctoral degree, she hopes to link research to practice to build curricula and mentorship programs that promote positive identity and moral development for educators and students alike. As his career progressed, Dylan discovered a natural draw to training processes at the organization level. He wanted to explore how training opportunities not only created better working environments but how they empower employees. Now, he prepares to graduate with a master’s degree in Training and Development to help others gain the skills they need to succeed in their careers. Ashley Lawson ’18 did not plan to become a teacher when she first came to NC State, but an “aha” moment with the university’s Park Scholars set her on a path to become a math teacher and our first Truman Scholar. 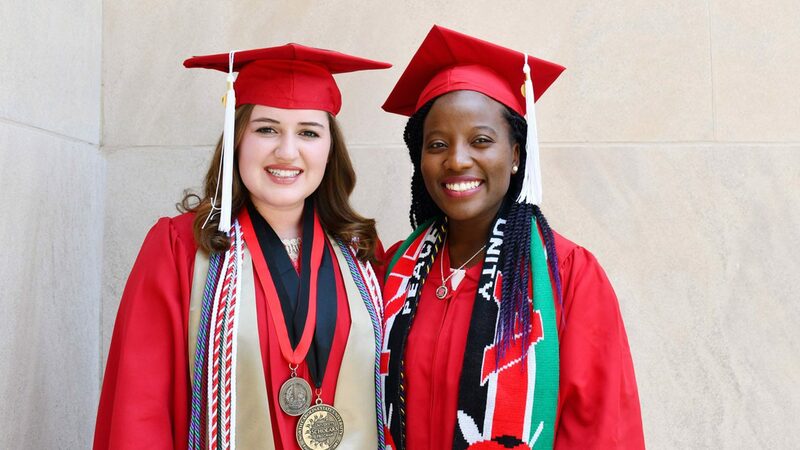 Last week, teachers-to-be WinnieHope Mamboleo and Cristina Chase Lane marched across the graduation stage at North Carolina State University. This week, they'll be marching with future colleagues at the state capitol in Raleigh, asking for better pay and better school funding.